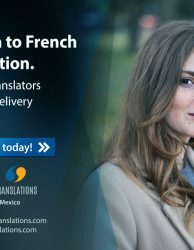 Why do translation services cost so much? 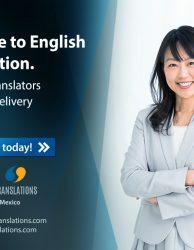 For a company that has not yet had a need for translation services, it might seem as if translation services cost quite a bit. But once you analyze what really needs to happen in a translation, you’ll see that it is more economical to hire a professional translation services company like EPIC Translations rather than hiring your own translators. If you’re paying $50,000 to your Marketing resource then the actual cost of having that resource is somewhere closer to $70,000 annually. If you’re looking to export your business to other countries/markets, it is better to have your content (product manuals, marketing plan, company policies, legal agreements, etc) professionally translated. 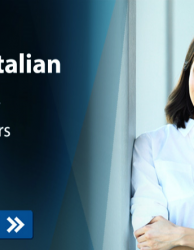 Because finding a qualified translator to hire on your own is quite an ordeal. Even if you decide to work thru this ordeal, you’ll have to sit the translator at least a week or two until he/she becomes familiar with your content type and target audience in order to produce an acceptable quality driven translation. Furthermore, if you’re expanding to Brazil, the translator you’re hiring in your U.S. office might not have recent familiarity with the Brazilian market. 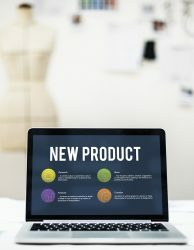 You’ll be paying quite a bit of money to bring in a translator to produce a translation that might lack the desired quality to take your company to new countries. With that being said, it is better to hire a professional translation services company like EPIC Translations to produce cost-effective and quality driven translations because we will employ translators for you who are located in your target country and are part of your industry where you compete in! When it’s all done and said, it is cheaper to outsource to EPIC Translations than to hire your own translators.